Watch video on YouTube In the emerging work world of the Participation Age, we rehumanize dentistry by giving everyone their brain back. But isn’t dentistry already “human”? No, 70% are phoning in their commitment, 51-65% have their resume on the street right now, and a full 86% haven’t found something they love doing yet. That doesn’t reflect humane conditions. And we know it. Global Human Capital Trends annual survey the last two years shows that 90% of workplaces say our hierarchical, top-down system doesn’t work. “the organization of the future is racing to replace structural hierarchies with networks of teams released to take action.” The Participation Age has two hallmarks, Participation and Sharing. 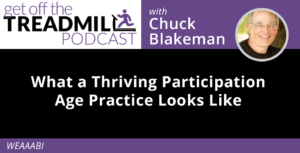 People want to participate in building a great practice, and they also want to share in the rewards of having been part of that success. So how do we rehumanize dentistry and get everyone participating and sharing? The key practice we must all adopt, Distributed Decision-making, through Distributed Leadership – everyone becomes a leader. The more input I have in a decision, the more I will own it. INPUT = OWNERSHIP. Therefore, decisions should be made wherever they have to be carried out whenever possible, not by managers. 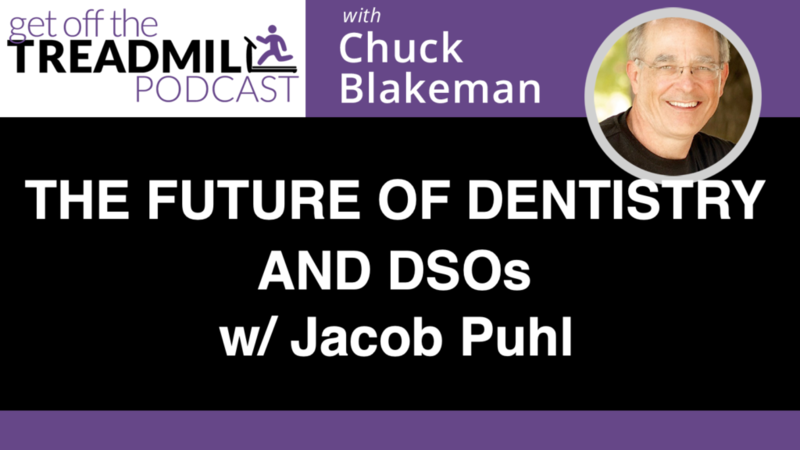 We see a lot of dental practices moving quickly in this direction, and thousands of businesses that have been operating this way for at least 70 years. Companies are racing to replace managers, who “tell”, solve and decide, with exponentially fewer leaders, who “ask”, train and get out of the way. And they are replacing childlike, obedient employees with Stakeholders; self-motivated adults who are able to make their own decisions, and who don’t need to be managed, just led. Great practices are also Mission-Centered, a key characteristic of Participation Age business. We don’t serve bosses or departments, we all serve at the pleasure of, and for the fulfillment of the Mission (the result we want our patients to get from us). The Mission hires, the Mission fires, and all our strategies and tactics are lifted up to the Mission statement to see if they will help us accomplish that. This Mission-Centered focus flattens the practice and causes us to work together more as a team to fulfill the Mission, instead of working to lift up my department or myself. 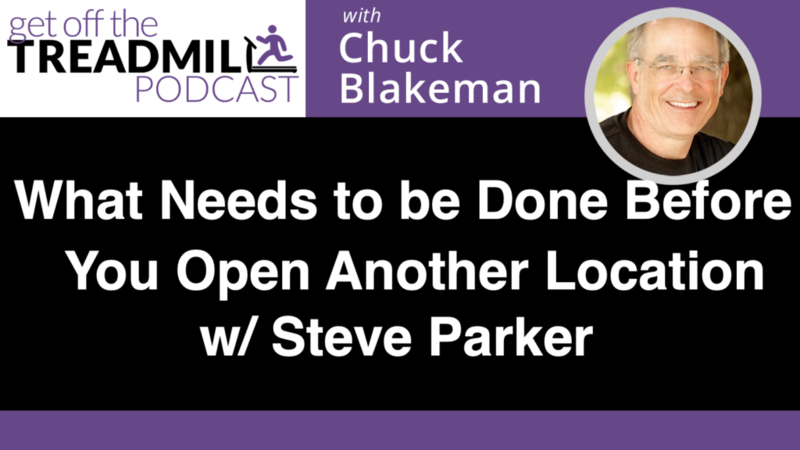 Spodak Dental Group adopted the Participation Age model of Distributed Decision-making through Distributed Leadership, and their data shows the power of that transition. In one year they made $500,000 more on the same amount of revenue as the previous year, including saving $90,000 on supplies because the person in charge of supplies was invited to both participate in figuring this out, and shared in the rewards of having done so. Spodak’s pre-appointment and future visits data have also improved dramatically in the first year. The reality is that Distributed Decision-making and self-managed teams results in more metrics, better metrics, tighter processes, more leadership, higher growth, and exponentially higher staff retention. That last one shouldn’t be surprising. When we give everyone their brain back be allowing and requiring localized decision-making, it rehumanizes them and makes them want to stay where the whole person is valued, not just the part that runs the machine. 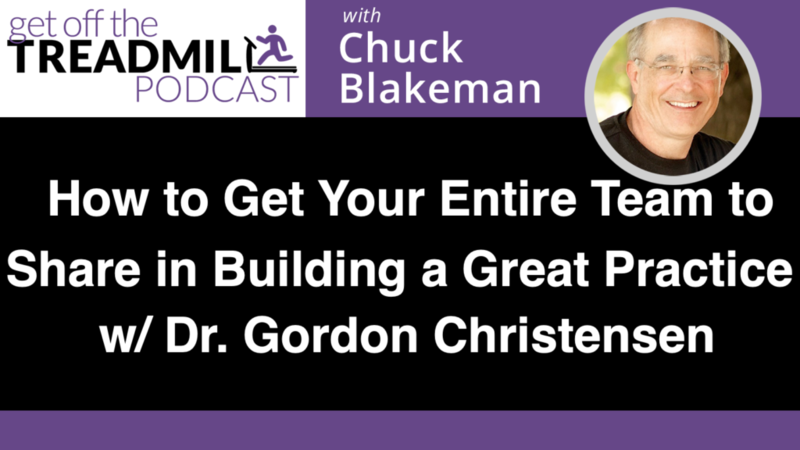 To make MORE money in LESS time, get off the treadmill, and get back to the passion that brought us into dentistry. We take care of our own personal energy, but our practice either gives or takes away both time and money. To build a life of Significance, and get off the treadmill, we need to figure out how to get all three at once. Freedom – is the ability to CHOOSE what to do with my time, money, and energy. 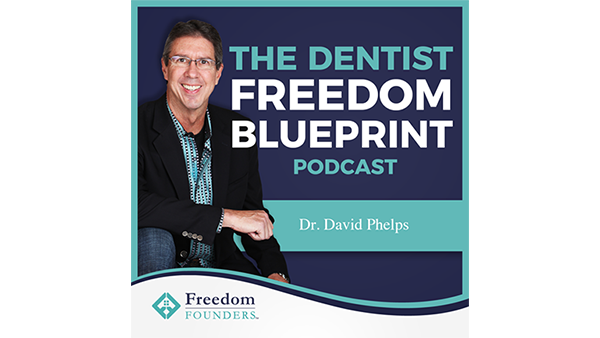 Most dentists don’t have freedom at this level, and are hostages to their own practice. They don’t GET to do dentistry, the HAVE TO. 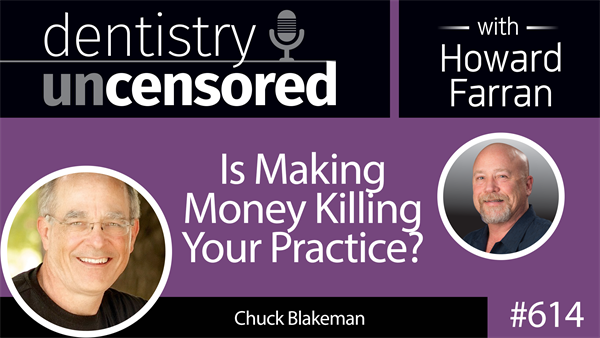 Most dentists are at best rich, but not wealthy. The Significance Formula is T + M + E = S; Time, plus Money, plus Energy equals the ability to build a life of Significance where we’re free to practice dentistry, not hostages to our practice. How do we get these three to line up? 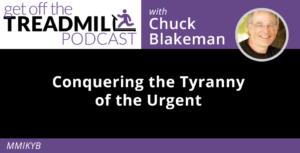 We have to conquer the Tyranny of the Urgent and focus instead on the Priority of the Important. The Tyranny of the Urgent is where we make money today while not investing in our future. We’re reactive, making decisions based on short-term pressures, and are hostages to our practices. The Priority of the Important are all those longer-term solutions like planning, developing processes, training, etc. where we take care of our future, not just our present. When we focus on the Tyrannical, we end up in the same place next year. A focus on the Important moves us to new and better levels of Freedom every year. 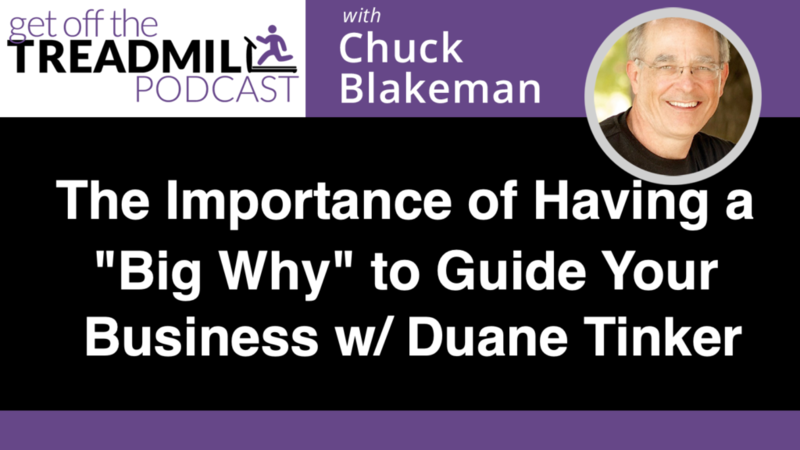 The Big Question – Are you making decisions based on where you are, or on where you want to be? 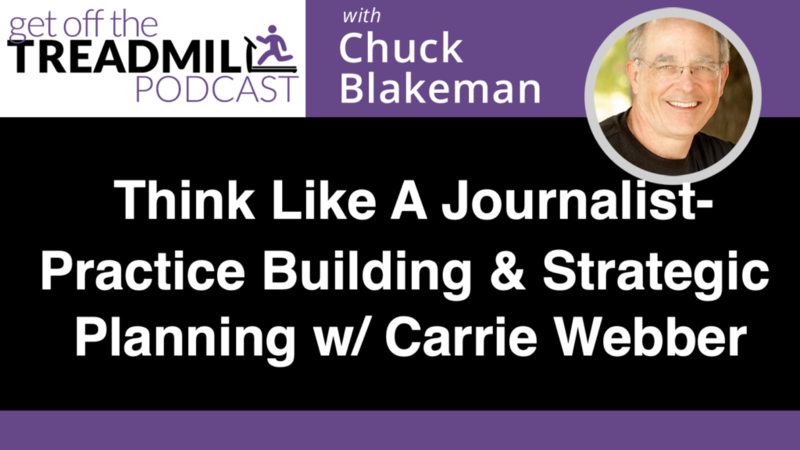 The Big Mindset Shift – USE your practice to build your Ideal Lifestyle. Most of us are being used by our practice. We don’t own a practice, we own a job. We need to build a practice that makes money for us, even when we’re not there (especially when we’re not there). What do you want? One year, three years, five years from now? Get Utter Clarity on that, and figure out what the Next One Thing is you need to do to get there, put a date on when you will do that, and enlist some support from someone you can trust to hold you accountable to your own goal. Focus on the Priority of the Important, get off that treadmill, and get back to the passion that brought you into dentistry! Having a vision for your practice makes the difference between feeling trapped, and living the life you want with the freedom you desire. In this episode we talk with Dr. Craig Spodak, about creating a vision, and updating it as your situation and circumstances change! 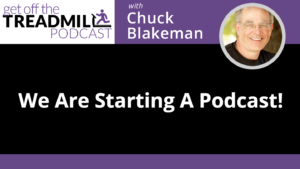 We Are Starting a Podcast! 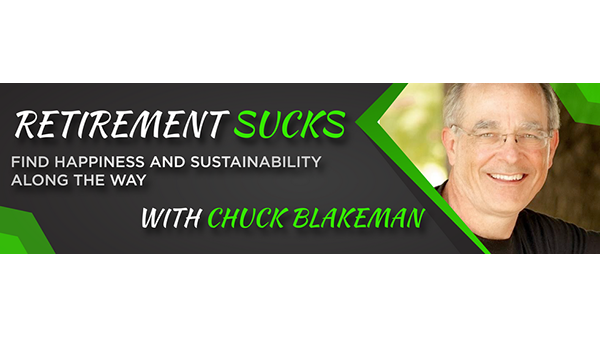 Chuck Blakeman and Craig Spodak welcome you to the GOTT podcast.